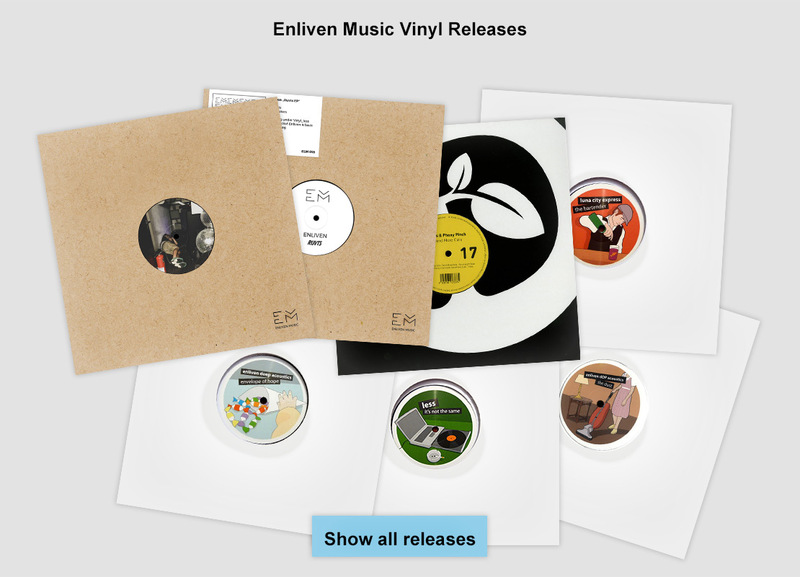 Welcome to our Enliven Music Shop! Be the first to get fresh releases and merch stuff and grab some of the very last copies of older releases! Subscribe to our newsletter to get the chance to win some free promotional copies of future releases! Don't hang about like gambling squirrels, just stay enliven!